During the early 1960s, skateboarding went through its first boom and took America by storm. Fifty years later, in 2013, the Skateboarding Heritage Foundation and its Hall of Fame were founded. The Skateboarding Heritage Hall of Fame celebrates pioneers and innovators from across the world of skateboarding. In its inaugural year, the Skateboarding Heritage Hall of Fame honors three remarkable individuals who profoundly influenced on skateboarding during its formative years. 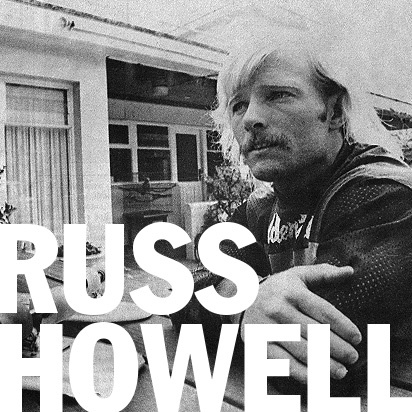 Skaters Patti McGee (1960s) and Russell “Russ” Howell (1970s) became the first public faces of skateboarding, and their influence spread across the globe. As skate ambassadors and skating’s first true professionals, they traveled widely, and their public and media appearances helped contribute to skating’s growth as a popular sport. 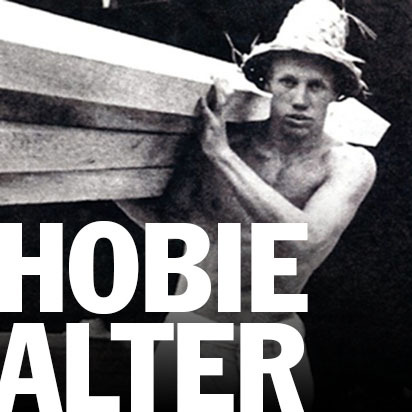 Of course, the growth of skating would not have been possible without the work of equipment pioneers like Hobart “Hobie” Alter, the founder and industry trailblazer behind the Hobie brand. During the 1960s, Hobie became world famous for his surfboards, skateboards, and his line of Hobie Cat catamaran sailboats. 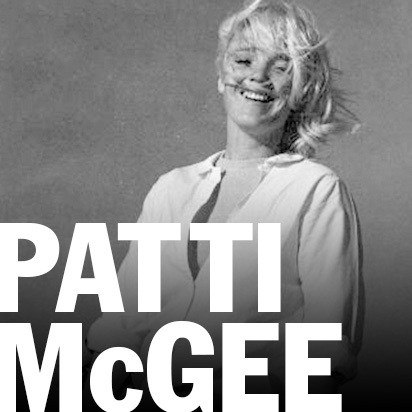 Alter’s influence on skateboarding, especially during the 1960s and 1970s, is immeasurable. 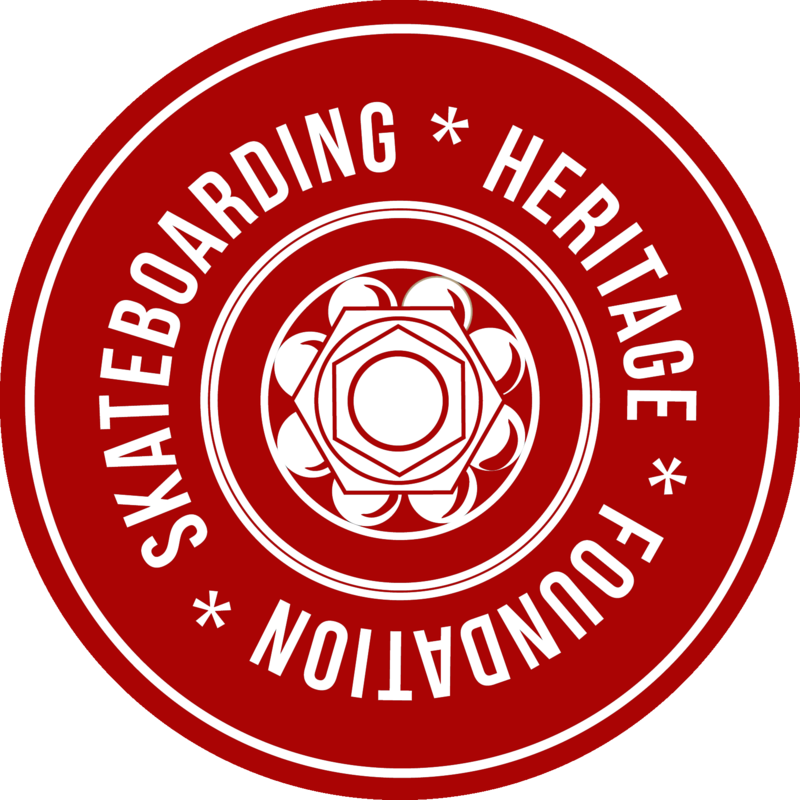 Financial support for the Skateboarding Heritage Hall of Fame and other SHF programs come from donations made by individuals and businesses such as yourself. SHF is a 501(c)(3) nonprofit corporation. Please consider donating. Your charitable contributions, donations, and gifts are tax-deductable and vital to our mission of preservation, conservation, education, and other programs, as well as our general operations and maintaining our archive. We accept cash, checks, credit cards, and crypto, as well as material goods and services. You can also contribute by donating your time and becoming a volunteer. Please visit our donate page for more information.